WHAT IS THE PERFECT PADDLE LENGTH FOR YOU? 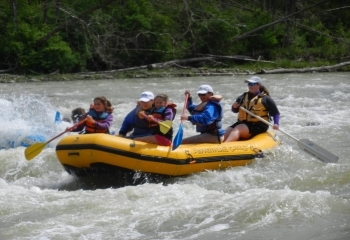 How to choose the proper canoe paddle length! 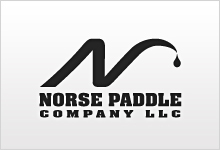 Norse Paddles are the choice of paddling professionals and enthusiasts! Quality, durability, reliability and history. With a reputation for being tough, Norse paddles have withstood time and many are still in use. Along with heavy duty comes, wear resistance, durability and a paddle you can count on.We are again manufacturing the same paddles that made Norse legendary. And we have now introduced a more flexible shaft material option to all to Norse paddles, the fiberglass "skypole". Flex and strength will provide less fatigue to the paddler and longevity to the paddle.Flex for those big hits! This along with aerospace fabrics, Norse paddles has the paddle for you.Back is the large canoe paddle raft guides love, the Wildwater white water canoe paddle, The Canoe Paddle with all the options and the Slalom blade with a smooth throat/blade transition area.